In the 21st century and as budding citizens of tomorrow, it is important for us to impart knowledge about the environment to our students. 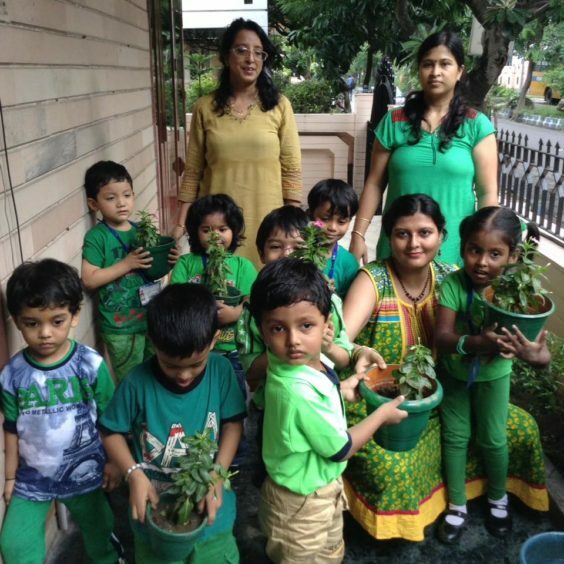 We at St. Stephen’s Public School, Salt Lake, encourage students to care for mother nature and plant trees together. We believe that such events will help our students to teach others in future thus making our Earth a cleaner, greener and better place to live in.